A STUDENT found dead on a beach after drinking too much at a beer festival had been picked up by police just hours before — but was allowed to wander off alone. at risk of being knocked down after an Oktoberfest event. They were alerted by a member of the public, who saw him walking in the middle of a pitch-black road where the speed limit is 60mph. But, after trying in vain to establish where he lived or where he was going, the officers say they dropped Mr Calder at a bus stop — alone and late at night. His body was found on a beach, a little over a mile away, the next morning. His family are now understood to have asked Police Scotland to explain why the officers believed Mr Calder was safe to be left by himself. One former policeman yesterday said the officers must explain their decision. The body of the student was found on a beach after the event at Gosford House, Longniddry. A source, with knowledge of what happened, said: “The officers were called to pick up Scott after he was seen walking in the middle of the road. It was completely dark and the person who called thought he was at risk and was very concerned about him. I think they even took a video showing him in the road. “The police came and picked him up but were unable to get an answer out of Scott about where he was going. Scott, who had just finished a postgraduate degree in criminal and forensic psychology at Napier University where he was president of the rugby team, had been at the Oktoberfest event with friends from the squad but they were separated when the night ended at 10pm on Saturday October 13. He is thought to have been picked up by police around 1.5 miles from Gosford House before, officers say, he was dropped off three miles down the road, at around 11.20pm. His body was found washed up at Longniddry Bents at 7.45am the following day, exactly two weeks ago. Police Scotland referred their handling of the incident to watchdogs at the Police Independent Review Commissioner (PIRC) but after a preliminary probe, it was decided there was no need for a full investigation. That decision is also questionable, according to the former police officer, who has experience as a patrol officer and supervisor. He said Scott’s family are right to ask questions. He said: “Hindsight is easy but, on the face of it, it is hard to understand the officers’ judgment or PIRC’s decision not to investigate. “After picking him up for his own protection, it would be expected that officers would ensure he was safe before leaving him. When his body was found on the beach the next morning, Scott had no wallet or mobile phone, but it is not known if he had them the night before. This, the former officer added, increases pressure on the police to explain their actions. He said: “It is very unusual for anyone not to be carrying a phone these days. If he had no way of calling anyone or for anyone to call him, the decision to drop him off seems even harder to understand. Police Scotland declined to comment but said the circumstances had been reported to PIRC, who had found officers acted appropriately. Born in Glasgow, Scott lived in Ayr but had previously spent time in America and Malaysia. He had been planning to move to America once he graduated. A popular student, he had lived in Edinburgh and worked as a chef in Nando’s to earn extra money while studying. A former pupil at the Queen Victoria school in Dunblane, flags there flew at half-mast in his memory last week when more than 350 people attended his funeral in Ayr. Mourners were asked to donate to Scott’s favourite charity, Help For Heroes, instead of bringing flowers. He was one of many young people who tried to walk home from the Oktoberfest amid claims that transport laid on was inadequate. Some of those attending said the event was “an accident waiting to happen” with many reporting concerns that the transport from the event was badly managed. 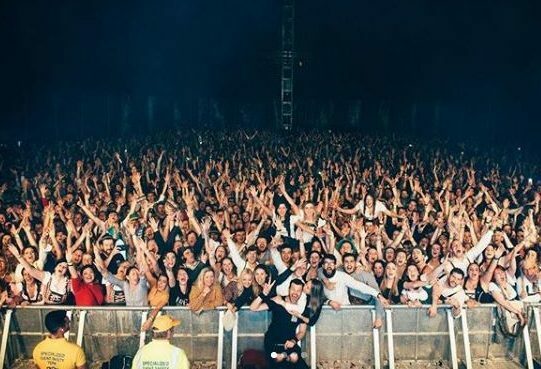 Aisling Benson, 21, was at Gosford House for the festival that night, and said it was “chaos”. The biology student from Edinburgh added: “It was really badly organised. Getting out was a complete nightmare and there were so many people who had obviously had quite a lot to drink. That is to be expected at a beer festival and it was mainly students. “I don’t know why it was held in such a remote location, with poor transport, near the sea, late at night. When I think about it now it seems crazy. 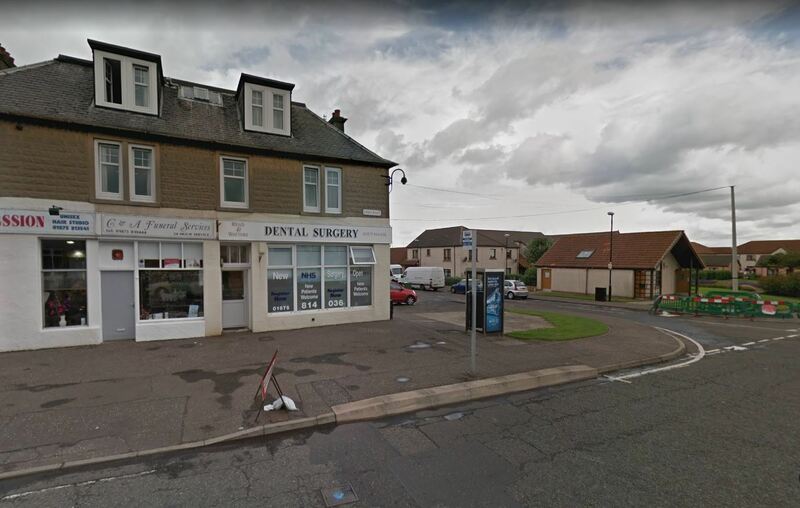 A Longniddry resident said they had seen hundreds of young people walking along the coastal road after the party, and councillors also raised concerns about the organisation of the event. Councillor Lachlan Bruce, who represents East Lothian’s Preston, Seton and Gosford areas, said: “The local community have been hit hard by this tragedy and the thoughts and prayers are with the family and friends of Scott Calder. “When you organise an event where you are selling alcohol, as the organisers you have a duty of care to those attending the event and drinking. “If you have a situation where young people who have been drinking are left, as has been reported, walking down unlit country roads, that duty of care has obviously not been met. Falcona, the company behind the Hot Dub Stein Machine event, said: “We are deeply saddened to learn of the tragic death of Scott Dunn Calder. Our thoughts and prayers are with Scott’s family. “Starting at 8pm, 60 shuttle buses ferried attendees from the main entrance back to Edinburgh, via Longniddry – providing a capacity of approximately 5,000 passenger seats. 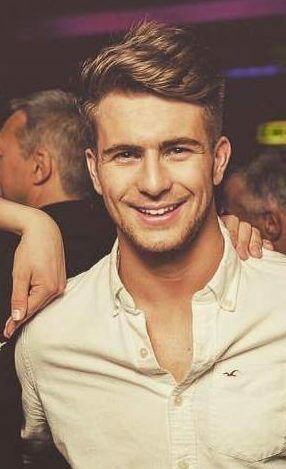 The safety of young people while out drinking has been in the news this week, after the inquest into the death of a Newcastle student. His family criticised university authorities after Ed Farmer died in hospital after suffering a cardiac arrest in December 2016. The coroner ruled that Mr Farmer died from the “toxic effects” of drinking excessive alcohol on an “initiation-style” bar crawl. It’s not enough to say that the loss of Scott is the most painful thing we have had to endure. Due to the nature of who he was, the young man he became, it hurts beyond what words could describe. After many years of extensive study he had achieved more than anyone else in his family ever did, obtaining a Masters in Criminal and Forensic psychology and a pathway to a new phase in his life in the USA with his two younger brothers. Scott was the perfect son, loving, caring, determined, he had a wonderful sense of humour and was just a delight to be with. He had a unique ability to converse with young and old and always left a very positive impression wherever he went or whoever he talked with. Scott was the president of his beloved Edinburgh Napier Rugby Club. Unfortunately, after two successive knee injuries, rather than walk away he remained focused on those who could play and did all he could for the club. For a young man, he had incredible thoughtfulness for others. There are no words to express the massive hole his passing has made in all our lives. More than 350 people attended his funeral service on Wednesday, a testament to how well regarded he was. He will never be replaced nor would we try. Scott will forever be in our daily thoughts and we are thankful for the 23 years and six months he shared his life with us. We feel privileged to have known such an amazing young man.